Happy New Year! A lot of bad stuff has happened already in 2018, so let's focus on the positive. Here are some of my favorite things that have crossed my path so far in the new year. 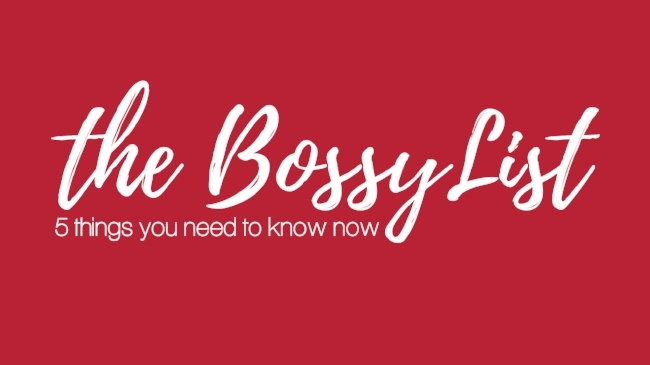 First things first: did you know about these? Booze laced gummy bears? I just found them and I must have them NOW. Infused with Tito’s Vodka and ginger beer. Me likey. Buy here. 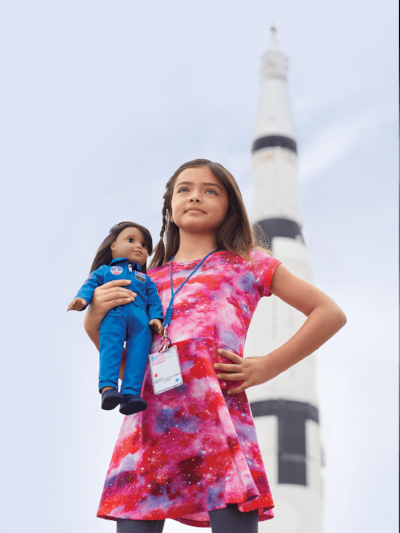 Toys for little girls that inspire big dreams and STEM careers? American Girl delivers on this one, big time. Luciana Vega is an 11-year-old Chilean-American girl who dreams of being the first person to walk on Mars. And she's American Girl's 2018 Girl of the Year. Learn more about Luciana here. One of my favorite dark, British detective series, Luther, starring the ever-so-dreamy Idris Elba, is coming back for one more season! The showrunners technically ended the series after season three, but came back to settle unfinished business for a two hour movie in 2016 (season four) and now a four-episode run for season five. Shooting just started January 10 so air date is slated for "late 2018." Can't wait. Read more here. Two of my favorite things in one lovely story: dogs and Boston. Riley, a Weimaraner puppy recently employed by the Museum of Fine Arts in Boston, has been making national news for his strong nose and short tail that will work to keep the museum's artwork and books moth, beetle and silverfish free. Riley is a bit of experiment for the museum -- if he does a good job, other institutions may utilize pups similarly. The power of a dog's nose saves the day once again. Read more here. This. Is. Adorable. Of course Julia has wonderful sons...cus she's awesome. BEAT IT JLD!